In 2005 J.K. Rowling co-founded the Children’s High Level Group (CHLG) with Baroness Emma Nicholson MEP, inspired by a press report she read about children in caged beds in institutions in the Czech Republic. 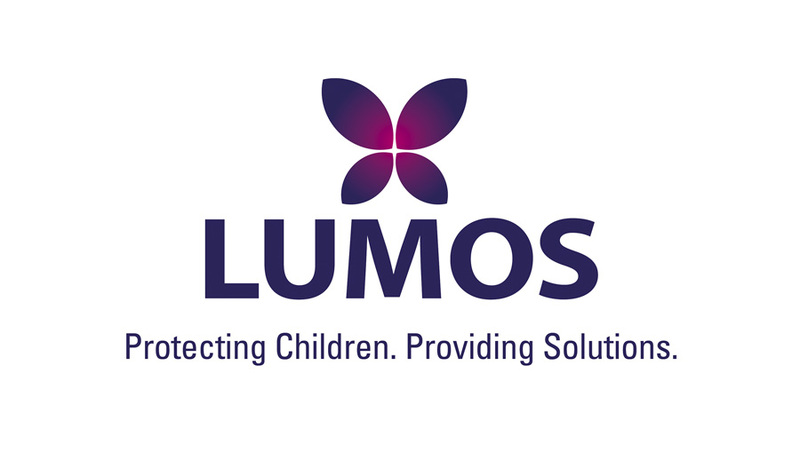 In 2010 the charity became Lumos, and changed its remit slightly. Lumos works to end the systematic institutionalisation of children across Europe, and to see them placed into safe, caring environments. Lumos works on projects in Bulgaria, the Czech Republic, Moldova and Montenegro and, over the coming months and years, hopes to expand its work to even more countries. The Lumos vision is a world where all children are raised in a safe and caring environment; where none are placed in large, uncaring institutions.